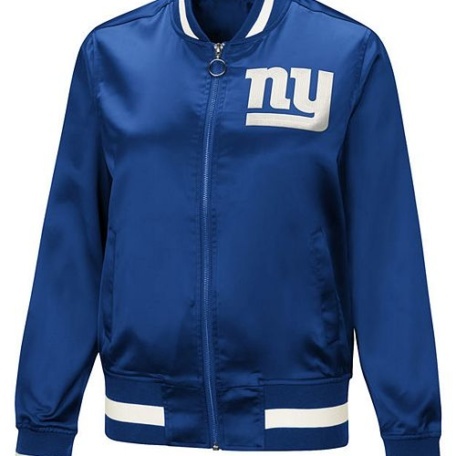 Women’s New York Giants Jacket! 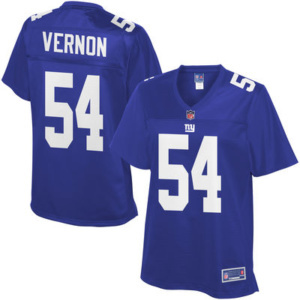 Get ready for game day with this Olivier Vernon New York Giants player jersey from Pro Line! The vibrant graphics on this jersey are sure to give you a spirit ready to stand up to any competition. 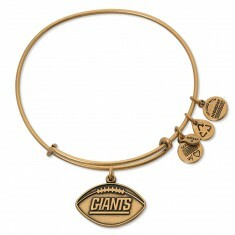 It’s been a tough year but we still support our NY Giants ! 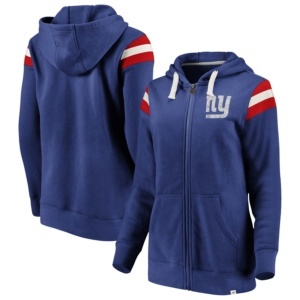 Deck yourself out in the latest and greatest New York Giants gear with this fresh Highlight Play hoodie from Majestic! 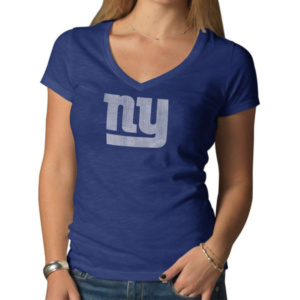 Let’s face it, the New York Giants is always on your mind, no matter what you’re doing! 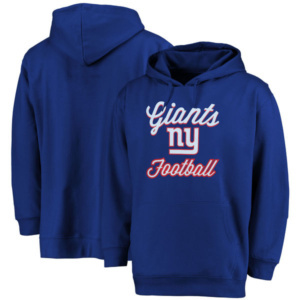 Show the world what you’re thinking about with this Rookie pullover hoodie by Majestic. 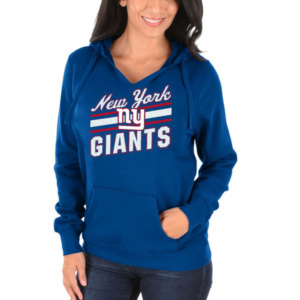 Featuring vivid team graphics and a comfortable, classic fit, this hoodie will light the flame of your New York Giants fandom for everyone to see! 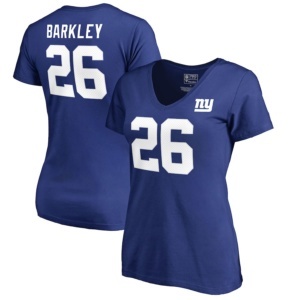 Get the perfect look to let everyone know who you cheer for! 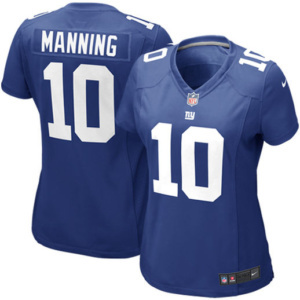 Show off your New York Giants spirit with this Eli Manning Game jersey from Nike. 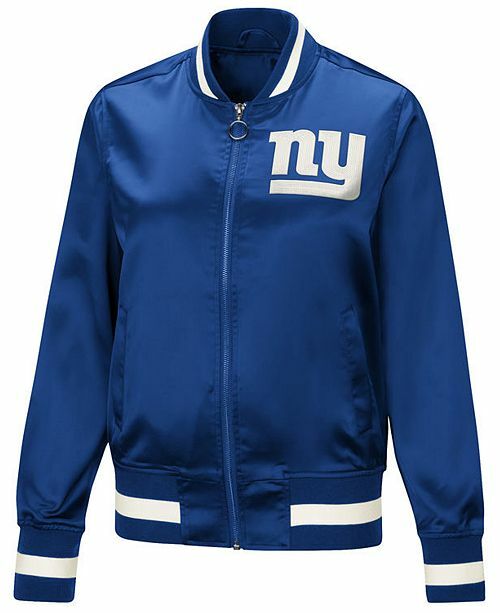 It features printed New York Giants on the front and your favorite player’s name and number on the back.